2010 | Shirdi Sai Baba Stories in Tamil. 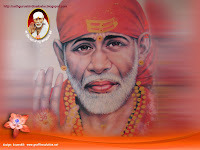 Sai saved my Uncle-Experience of a Sai devotee. 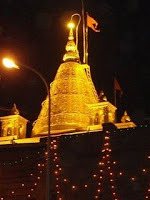 A unique experience-Sai devotee Chandbala. How Baba made me to donate Bone Marrow to a person in need-Experience By Ram Kumar. You and Me are not different. Pucca devotee and a Kuchha devotee ? He was your father in past life.